I am so sorry that I’m late with this one, NaNoWriMo distracted me quite a bit. I had actually planned on keeping you updated with my progress for that last month, but I guess I never managed to get round to it. I finished my first ever NaNo year on the 26th and it was very tough but also very rewarding (although it is fair to say that while I made it to 50,000 words my novel is far from done). 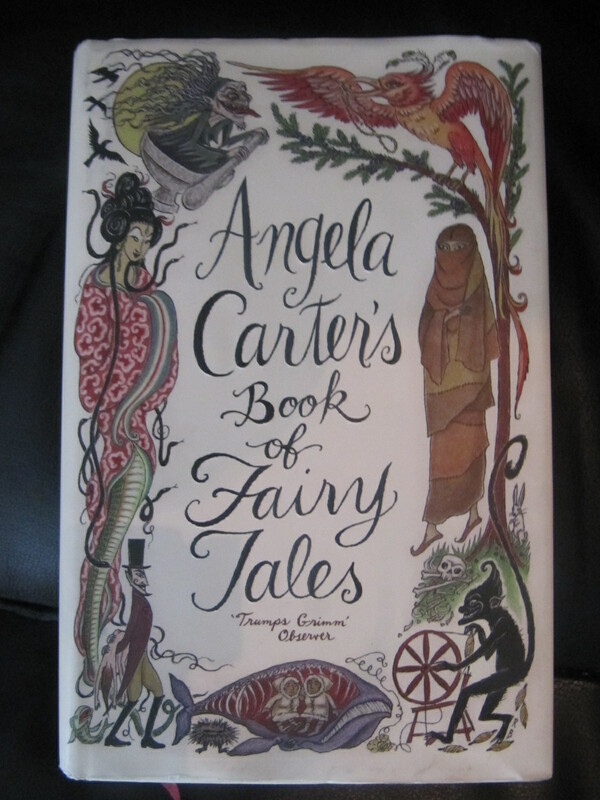 Unfortunately the delay in actually getting this review up means that there is no time for a vote and so I’ve already chosen the book for this month. I shall be announcing it tomorrow evening. I’m a bit late it posting this, you can blame NaNoWriMo for that! 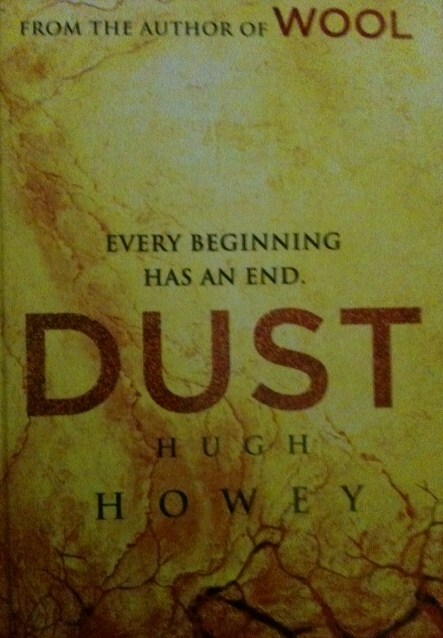 Anyway, the votes are in and counted and I can reveal that the winner is Dust by Hugh Howey. Poor Cujo didn’t get a single one. Thank you to everyone who voted, it’s very much appreciated. After running it last month I’ve decided to keep going with the voting for Any One Book….Although I appear to have started reading one of last month’s entries any way (The Rook, it’s quite clever)! I told you to keep an eye out for this review. Bah this series is so addictive and the final instalment comes out in October!